Craigslist find, converted to 16 hp gas direct drive. 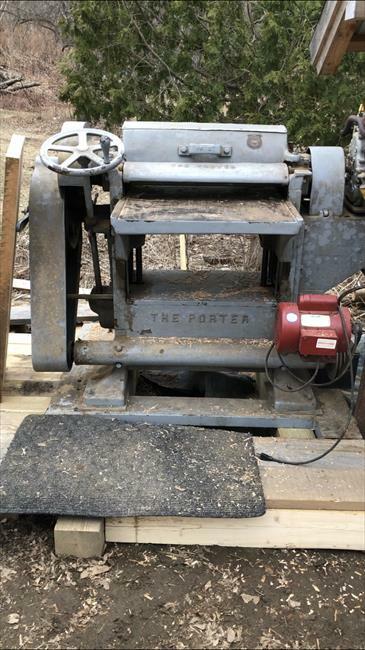 Originally the belt driven model, then William h. Field company put a 5 hp 3 phase G.E. 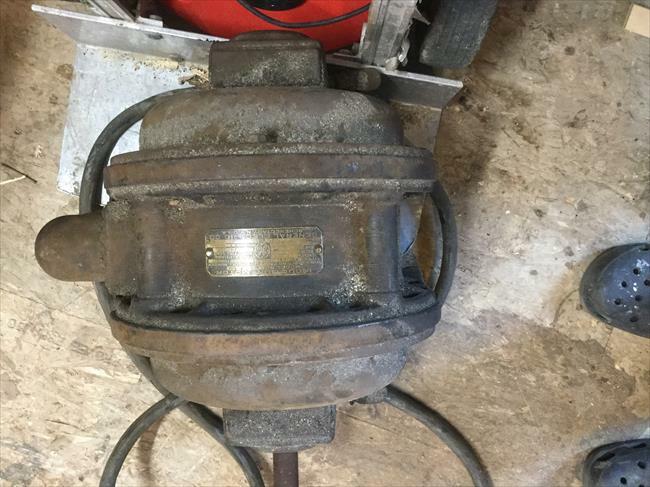 Motor on it in the 40s? 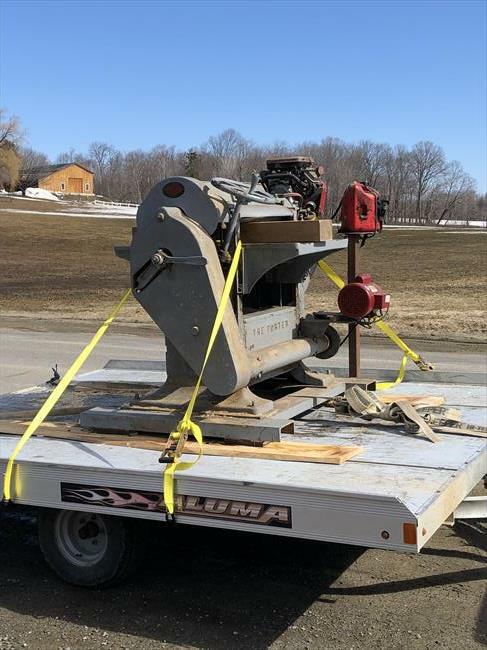 I got the motor with the planer. A 110v motor drives the feed roller system. The bed raises and lowers effortlessly, belt shifts from drive to idler smoothly. It’s an amazing machine, I estimate it at 2200 lbs with the motor bracket and skids that are bolted on to the bottom. 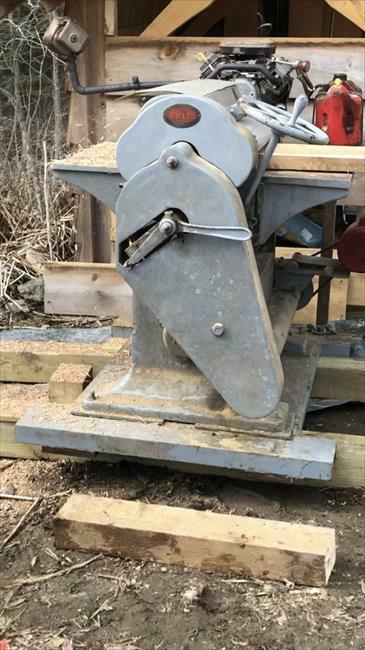 This is machinewill plane wood from my own sawmill, as well as face rough sawn timbers for custom timber frame and boatbuilding jobs.